Wash, Mila J, Eric Bellinger, Young Thug, Rich Homie Quan, Rae Sremmurd and more. For those that know, this mix was removed from Soundcloud due to &apos;copyright&apos;. 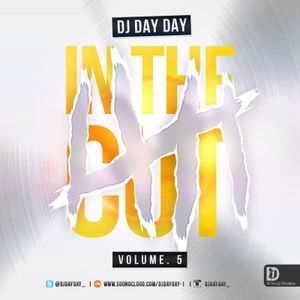 In The Cut Vol 5 brings you the hottest in - New RnB/Hip Hop, Oldskool RnB/Hip Hop, Dancehall, Bashment and Deep House!